International Conference on Cardiology : Vydya Health - Find Providers, Products. 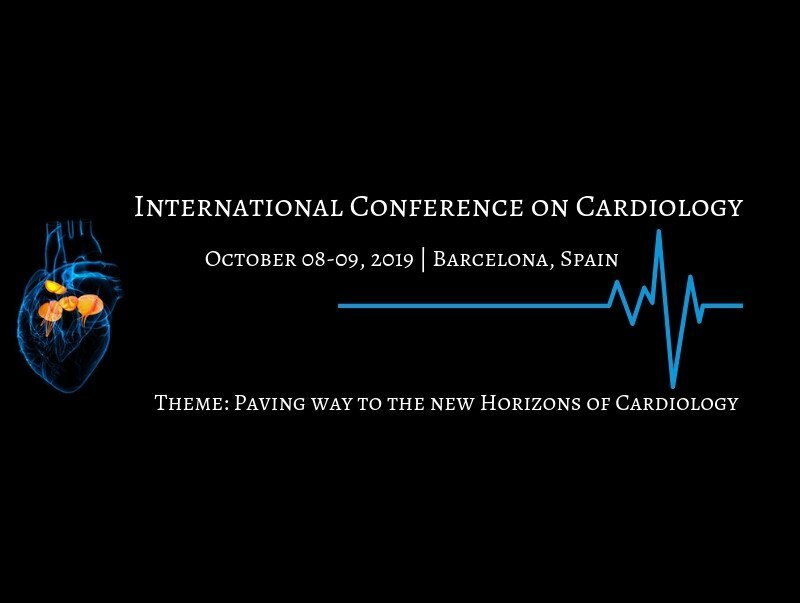 The Organizing Committee cordially invites all participants across the globe to attend our prestigious “International Conference on Cardiology” to be held during October 08-09, 2019 at Barcelona, Spain. Heart Conclave 2019 includes Plenary lectures, Keynote lectures and short courses by eminent personalities from around the world in addition to contributed papers both oral and poster presentations. The annual conference creates a platform for expert’s interaction simultaneously with networking opportunities and also provides an opportunity to explore the innovative ideas of the other communities, companies and associations. Meet experts, strengthen and update your ideas on Cardiology care at Heart Conclave 2019. Don’t miss this opportunity to connect with your peers at this scientific event. Your participation in the conference will enhance your knowledge and professional skills. Heart Conclave 2019 also offers incomparable business opportunities, Networking and access to new markets for companies offering equipment and instruments for the sectors like Hospitals, Research institutes, Labs, manufacturing sectors, Industries and other healthcare sectors. Join us and take part in carving out a healthier tomorrow aiding the promising developments through sharing your valuable experiences at this esteemed International Conference on Cardiology at Barcelona.